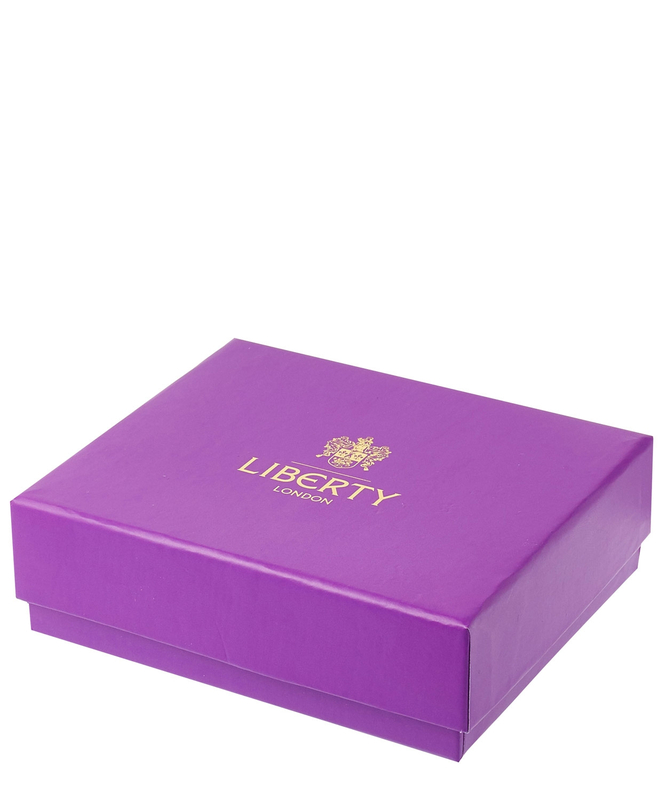 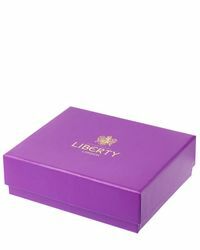 We check over 450 stores daily and we last saw this product for £355 at Liberty London. 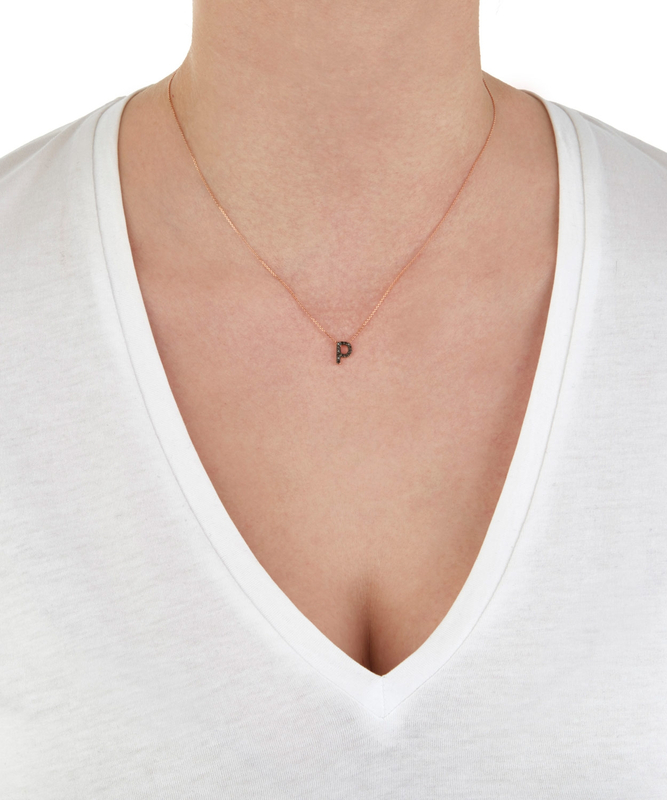 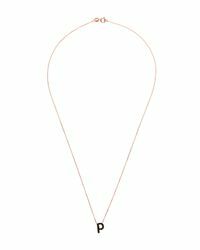 The perfect personal gift, the dainty KC Designs Letter Necklace is a timeless accessory. 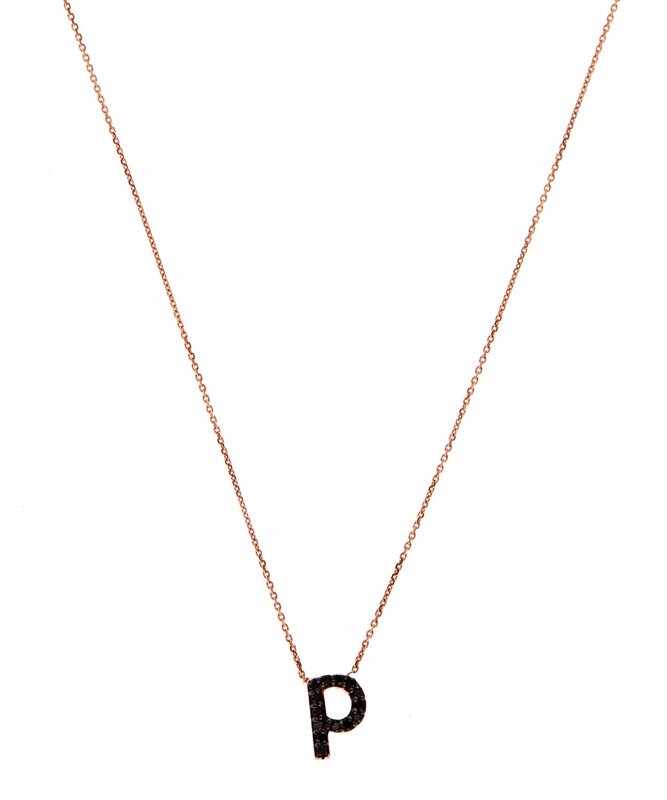 Give a gift with sentiment and style in mind; the luxurious black diamonds contrasting beautifully with the quaint and elegant fine rose gold chain. 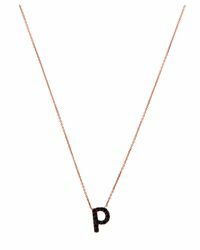 Lowercase 'p' pendant encrusted with black diamonds. 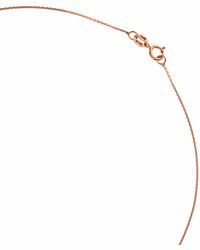 Fine link chain with lobster clasp fastening. 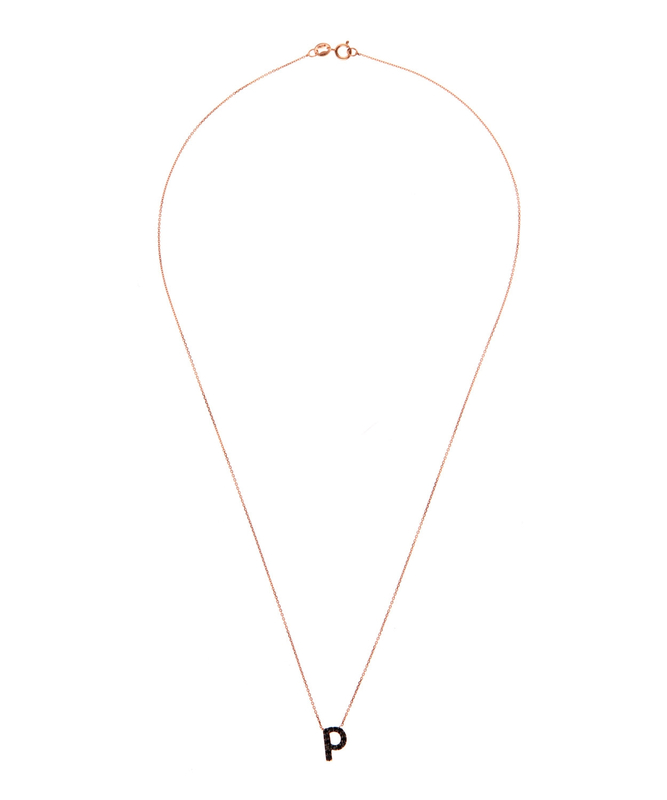 14ct Rose Gold and Black Diamonds. 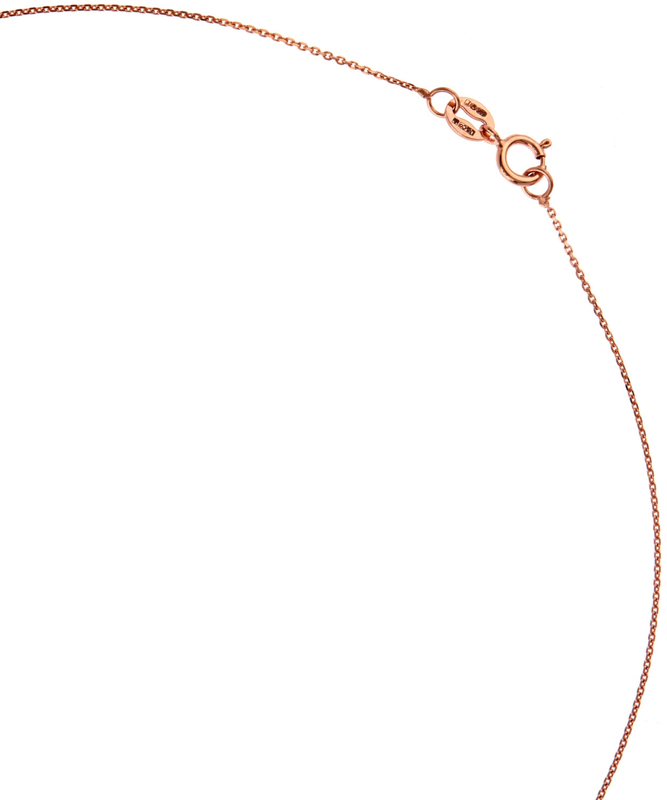 Chain: 38cm; Pendant: 1cm x 1cm.